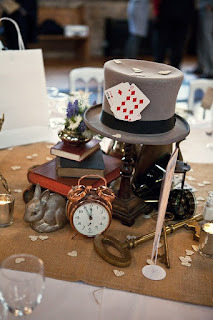 I was inspired by the clock, the scattered hearts and the red on the cards. 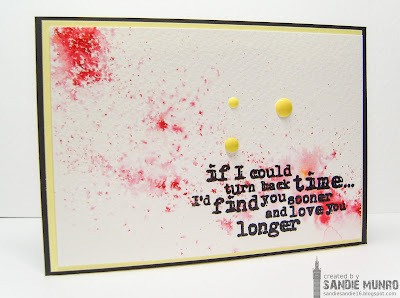 The clock and the hearts inspired me to use this wonderful sentiment and the scattered hearts gave me the idea of splattering the card with water colour paints. The card is a bit messy for my liking but this is where the photo took my creativity! 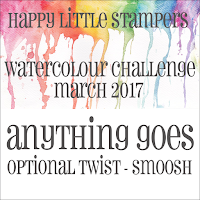 Our Guest Designer for this challenge is the very talented Birgit. Take a look at her blog here and prepare to be inspired! I'm with Nonni...what a beautiful and romantic sentiment! Gorgeous background for a bautiful text! Not messy at all, Sandie! Love that sentiment! Thanks for sharing with us at CAS Mix Up! Fantastic card and really love that sentiment. You say messy, I sat artsy! It's a really lovely card with a sweet sentiment. I actually have the perfect image, never before used stamp for this challenge. I probably won't make the challenge, but thanks for the inspiration and reminder of the stamp:) your card is modern and artsy, I think you got the splattered colors just right on here for a CAS sentiment only design. I love your interpretation of the photo Sandie and that sentiment is wonderful. Great smooshing across the background too! Taking a break from trying to organize the new place; visiting my most favourite-est INK gals is the perfect way to de-stress! 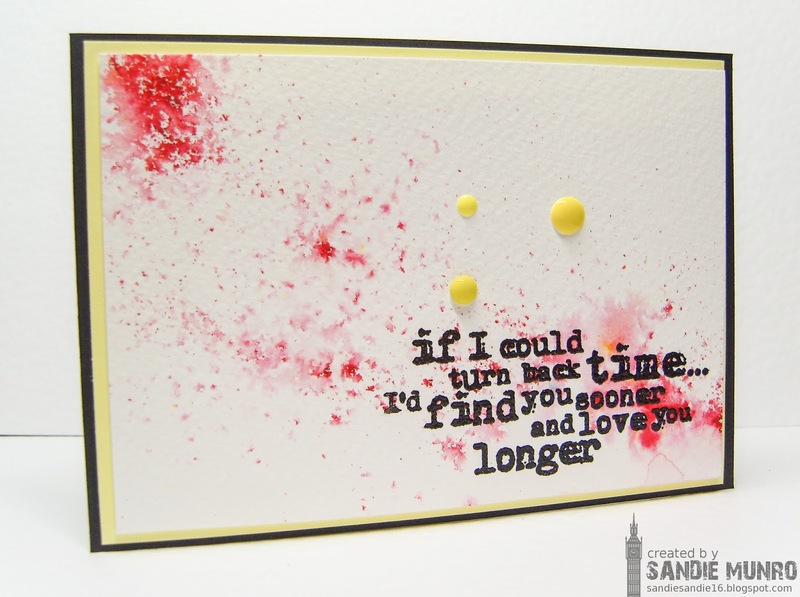 Sandie, your sentiment is genuinely wonderful; a romantic expression of deep love! So impressed by the way you expressed the elements that caught your eye; another fabulous creation! that messy Background looks like Marbel technique..